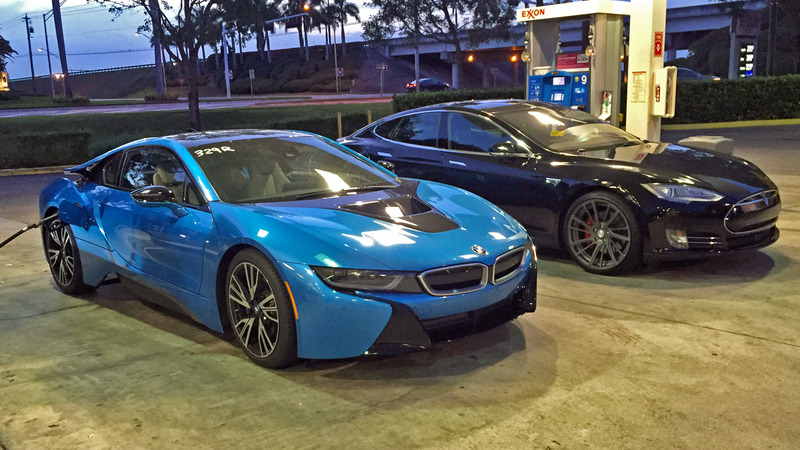 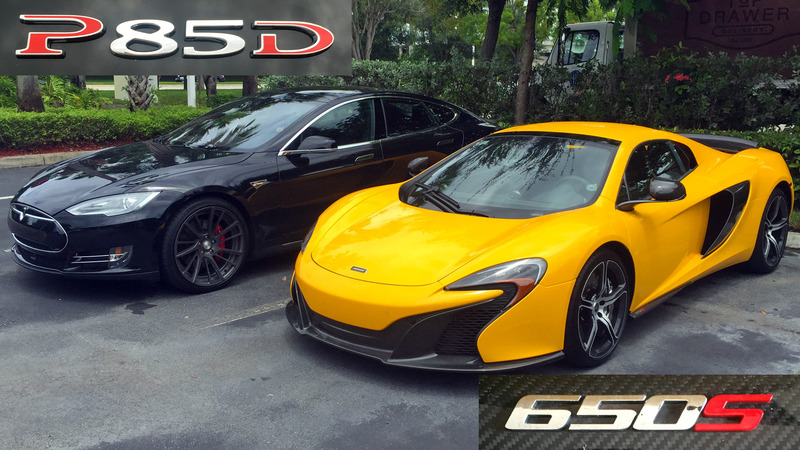 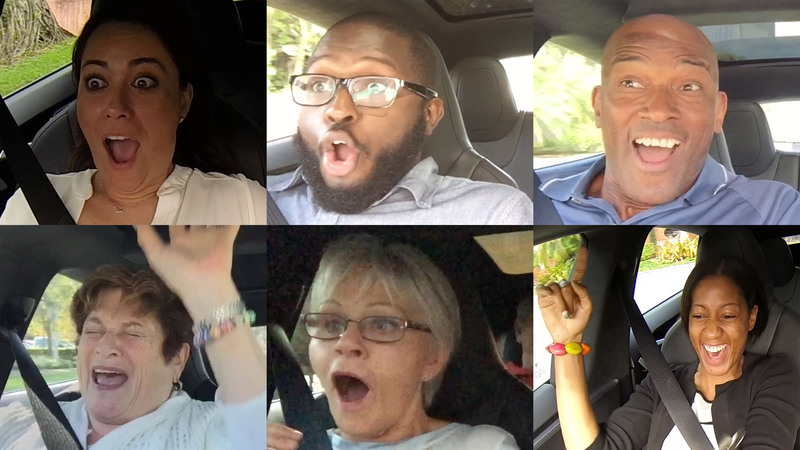 Check out these races between a Tesla Model S P85D with Insane mode going heads up against a BMW i8. 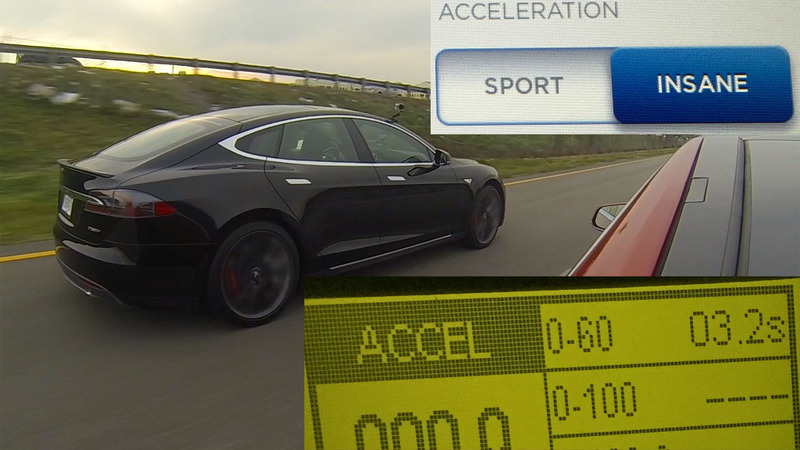 The first video has the two running heads up from a dead stop, with the Tesla pulling 0-60 MPH in just 3.2 seconds, the BMW falls quite a ways behind. 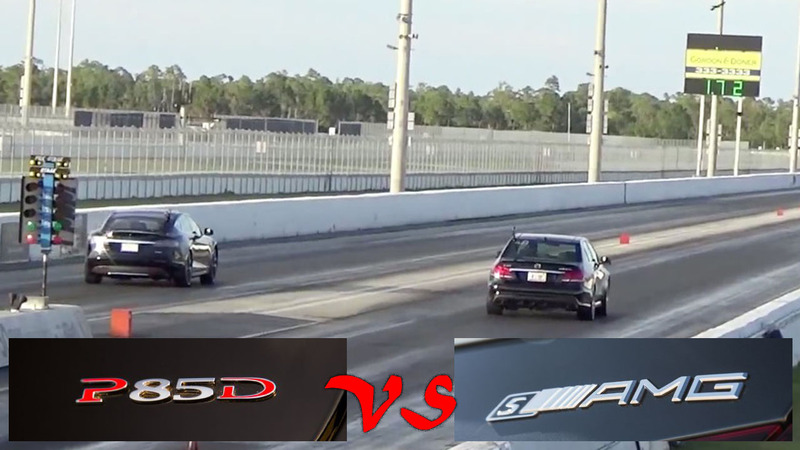 In the 2nd video the two battle it out from a 15 MPH roll, 60 MPH roll and 40 MPH roll. 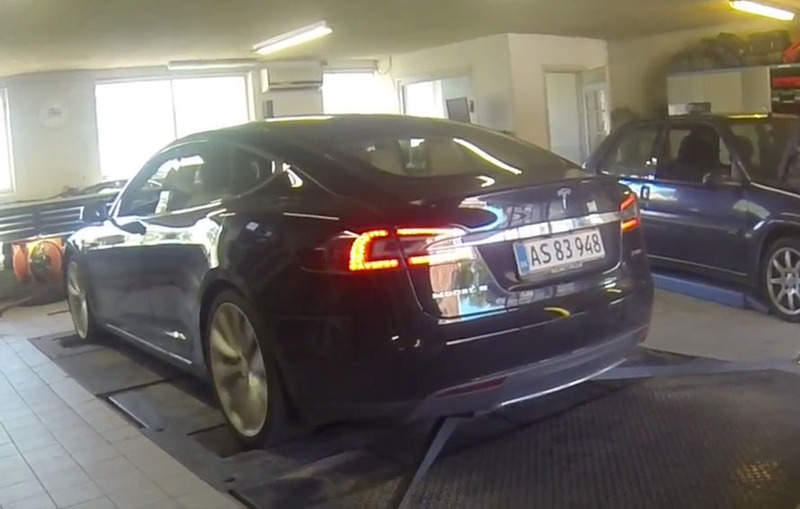 Each time the Tesla’s huge instant torque advantage allow it get ahead with the BMW hanging on afterwards. 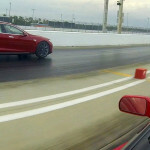 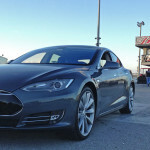 On one of the last races the Tesla starts to get too hot, throws an error code on the 17″ display and pulls back power, allowing the BMW to easily pass the Tesla. 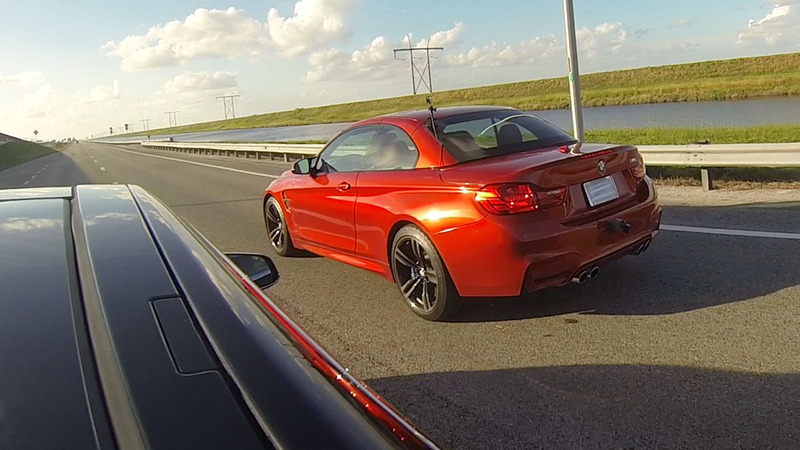 Of course after that race the BMW had to stop by the gas station as it was out of battery power and gas. 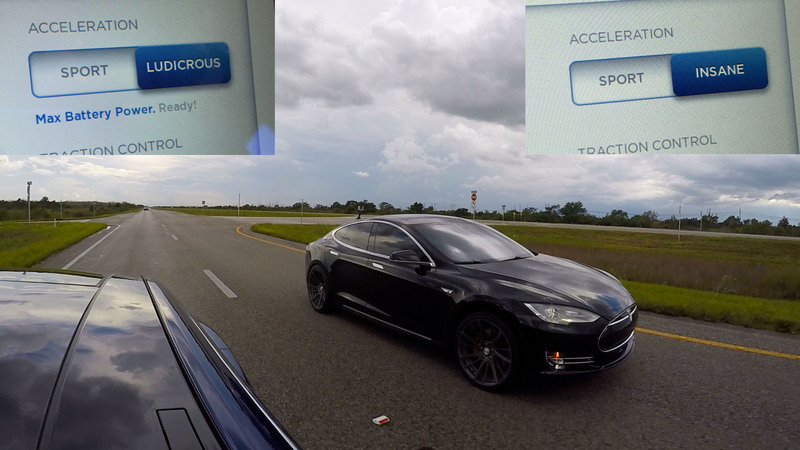 Ludicrous mode is coming soon for the Tesla P85D which drops the 0-60 MPH time to 2.8 seconds along with high 10’s in the 1/4 mile, we can’t wait!